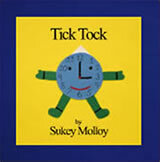 Circle Time Kits - Sukey Molloy! Circle Time Kits assist teachers with essential tools for organizing and enriching circle time fun. Leaders learn new songs and activities, and share circle time fun in an atmosphere of interactive, joyful play. Assemble individual kits to fit your particular program needs and budget. Kits are made to order. Allow 2-3 weeks for delivery. Contact info@playmovesing.com or 845-353-2268 if you need assistance with your order. 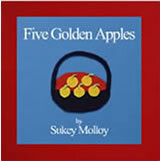 Hello puppet, goodbye puppet, two CDs with songbooks, 4 audio picture books, Sunny puppet, Tick Tock puppet, Sukey’s Circle! DVD Volume 1 and Sukey’s Circle! DVD Volume 2. 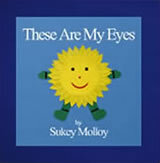 ($350)Purchase Circle Time Kit Super Deluxe with DVDs and have Sukey Molloy visit your location for a Master class. 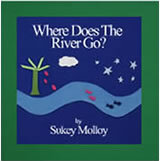 ($125)Purchase any kit and have Sukey visit your location to give a master class.